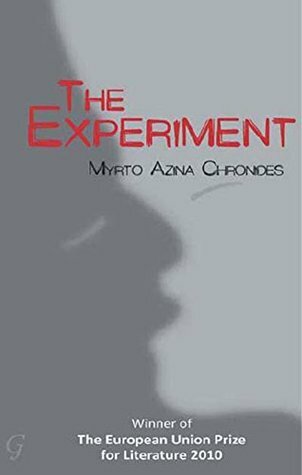 Myrto Azina Chronides - Myrto Azina Chronides (b.1961) was born in Nicosia, Cyprus. Since her early years, she has written many essays and poems. She won several literary prizes at the Pancyprian Gymnasium for poetry and prose, and published her first book, Hemerologion, at the age of fifteen. After graduation, she specialized in General Medicine at the academic hospital of the University of Bonn in Euskirchen. Since 2007, she has been working in Cyprus at the Department of Medical and Public Health Services. She has received a positive critical reaction for her modern and unconventional writing style, while her short stories have featured in many literary magazines and in two national anthologies.